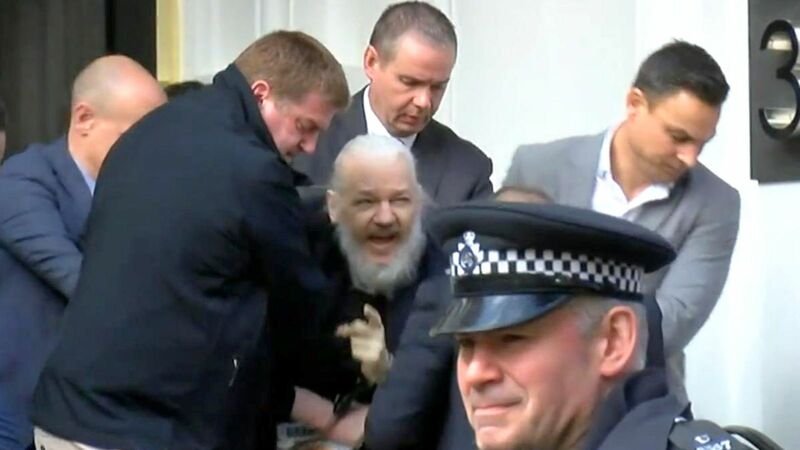 The Wikileaks founder debuted his new look as he was dragged by police out of the Ecuadorian embassy in London yesterday. Assange has spent nearly seven years in the embassy, where he has apparently been denied access to shaving equipment. “When I saw Julian being manhandled by those police thugs I felt a strange mix of existential despair and beard envy,” one Aussie backpacker in actual Ecuador told The Tragic Traveller. Shortly after his removal from the embassy, authorities informed Assange he’d won an all-expenses-paid trip to the USA.